Robben Island: Personally Powerful for Me. By Mandela Namaste. The other day we took a trip to Robben Island where Nelson Mandela was imprisoned. Robben Island was the prison designated for political prisoners – particularly those who opposed apartheid. On the way to the island, we enjoyed incredible, breathtaking views of the Cape Town skyline, Table Mountain, and the surrounding areas. It was a 45 minute ferry ride, so there was much to enjoy. 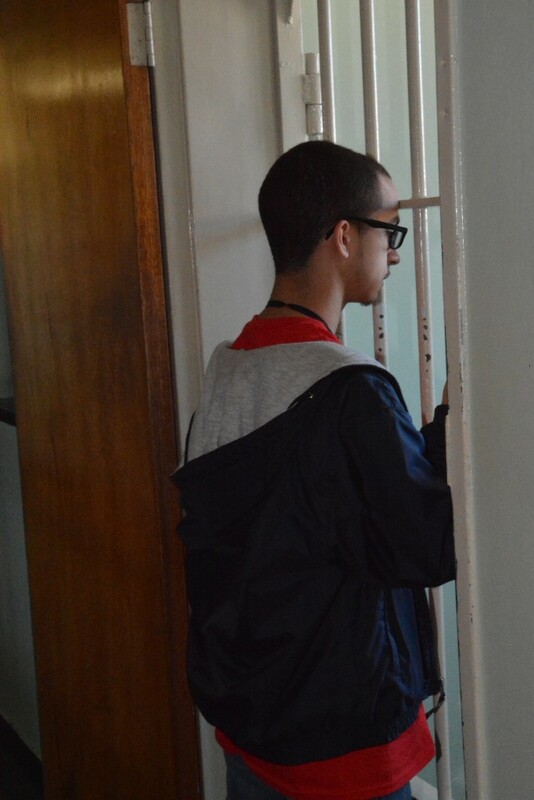 When we finallly arrived at Robben Island, we were taken on a tour of the prison. One neat feature of Robben Island is that all of the prison tours are led by former political prisoners who were actually imprisoned on Robben Island. Our guide was named Coli and he was a prisoner in the 1980s and was there when Nelson Mandela and others were still being held. He showed us the different sections of the prison and took us to B Section where Nelson Mandela, Walter Sisulu, and the other leaders of the ANC and many other leaders of the anti-apartheid movement were held during their time on the island. 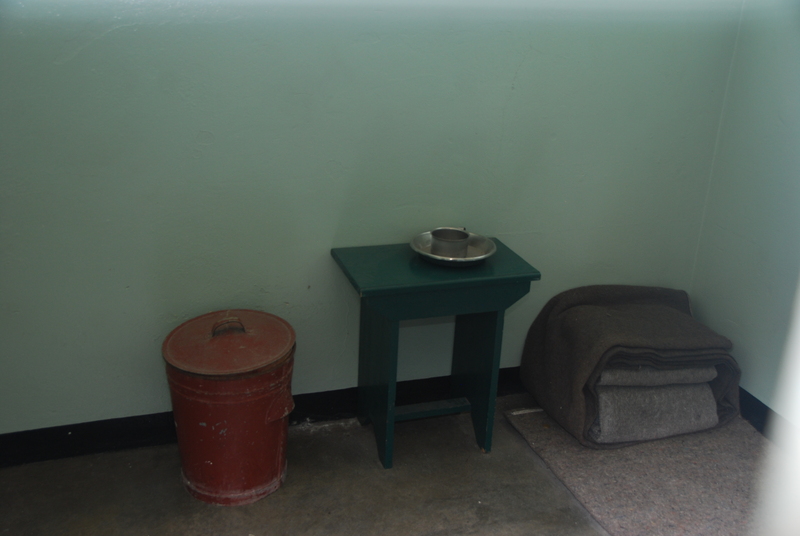 We were able to actually see Nelson Mandela’s cell as well many others. Each cell had a picture of the last occupant and information about that individual. In addition we also learned of the brutal conditions on the island and how the prisoners reacted to them. Visiting the actual cells was very powerful for me personally – to see up close the small quarters each prisoner had and how they were able to survive and maintain hope. With incredible views and facinating stories Robben Island certainly did not disappoint. So interesting that former inmates give the tours! Also fascinating that some of them chose to live on the island after their release. Thank you. Wonderful description! My friend Helen spent several weeks on the island as part of a project preserving the Penguins there, did you see any? Talk about flipping things around- from a prison to a museum, from a prisoner to a museum guide and for Nelson Mandela to a president! I think for the guides, to show and teach visitors about their experience must help them feel their imprisonment wasn’t in vain. And for visitors, what a way to make history come alive. 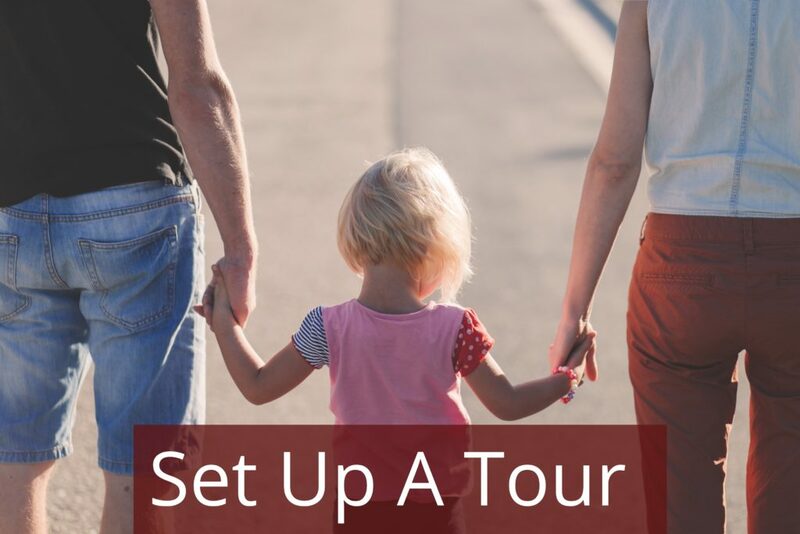 I think it’s an experience that all of you will tell your children and grandchildren. So happy to be back on the grid and able to post a comment! What a wonderful adventure and musical experience you all have had. amazing trip of a lifetime! Thanks for talking us off the ledge! We know Bailey will have tons great stories to tell and we can’t wait to hear them all! Many thanks to David and Mrs. Harrington too. The confidence we have in all of you is what made this trip possible for Bailey!